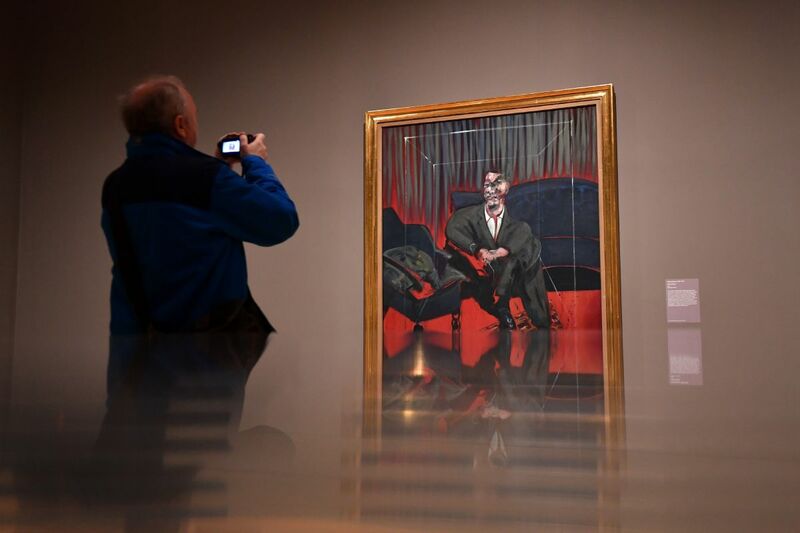 A man takes a photograph of Seated Figure, 1961, an oil painting by Irish-born British artist Francis Bacon, as part of the Queer British Art 1861-1967 exhibition at the Tate Britain in London on April 3rd, 2017. In the United States, the great national divide is between supporters and opponents of President Donald Trump. In Britain, it is between supporters and opponents of Brexit. Researchers in both nations have spent the past two years trying to identify the deep-seated beliefs and personality traits that drove people&apos;s decisions in those divisive elections. Now, an Oxford University team has discovered one distinction that is arguably both trivial and telling. It finds that Brits who voted to split with Europe are more likely to prefer realistic, as opposed to abstract, works of art. "Preference for realistic art is a robust predictor of support for Brexit," writes a research team led by Noah Carl of Nuffield College, Oxford. "The effect was comparable to the difference in support between those with a degree and those with no education." The study, in the British Journal of Sociology, used data from a nationally representative November of 2017 survey of 3,600 United Kingdom residents. Participants were asked which way they voted on the referendum over whether Great Britain should cut ties with the European Union. Non-voters were asked how they would have voted if they had done so. They were then shown four pairs of paintings, each pair comprising one relatively realistic work and another more abstract one, and asked which they preferred. The works, all created by 20th-century artists, were "roughly comparable in terms of color scheme, composition, and subject matter," the researchers report. "There were two landscapes, two portraits, two still lifes, and two paintings depicting large rectangular objects." For all four pairs, a greater percentage of "leave" voters than "remain" supporters preferred the realistic painting. The difference between the two groups ranged from 4 to 10.4 percentage points. This pattern remained after taking into account a variety of socio-economic characteristics that could affect one&apos;s Brexit vote, including gender, age, education, and ethnicity. Participants who chose the realistic paintings all four times were 20 percentage points more likely to support "leave" than those who preferred the abstract work on three or four of the trials. 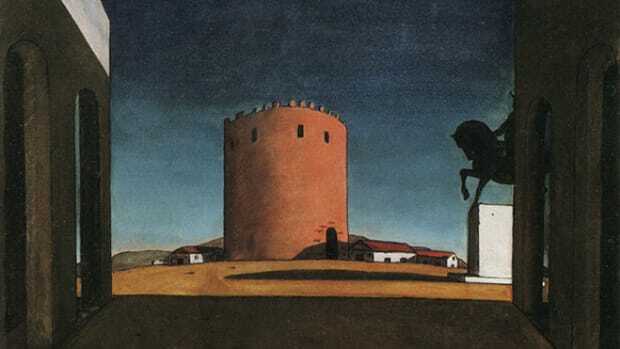 Why would Brits who wanted to break with Europe prefer representational paintings? 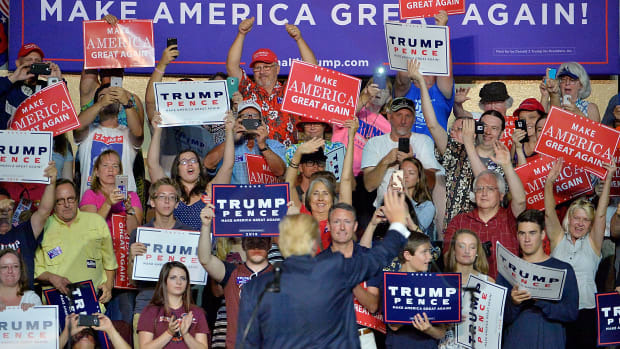 The researchers point out that these voters tended to fit the profile of a social conservative, and people in that category tend to score high on conscientiousness. As such, they "may evaluate abstract paintings more negatively because they impute less skill or effort to their creators." The researchers add: "It has long been known that social conservatives display lower tolerance for ambiguity." 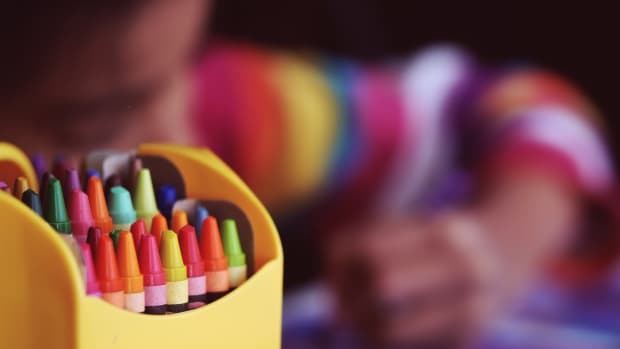 Given their dislike for things that don&apos;t fit easily into established norms, such conservatives may "experience more elevated psychological discomfort when looking at objects depicted in a non-representational way." A similar study in our own politically polarized nation would likely produce similar results: If you disapproved of the Cuban revolution, you probably also disliked the Cubist revolution. In a first-of-its-kind study, researchers link voting trends to a specific personality trait. When people are reminded of their own mortality, surrealist paintings they might otherwise find baffling can become sources of comfort. British researchers find a strong link between cultural engagement and participating in activities that benefit the community.